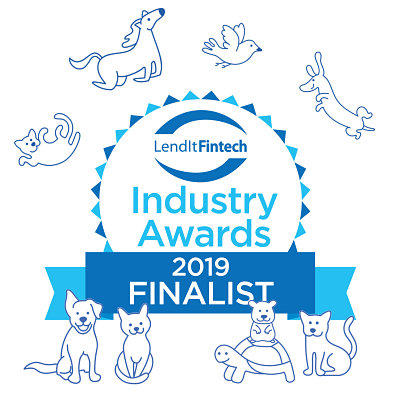 "Our clinic has a vested interest in growing alongside the next generation of tech loving pet parents and Scratchpay truly is a “next gen” financing solution. 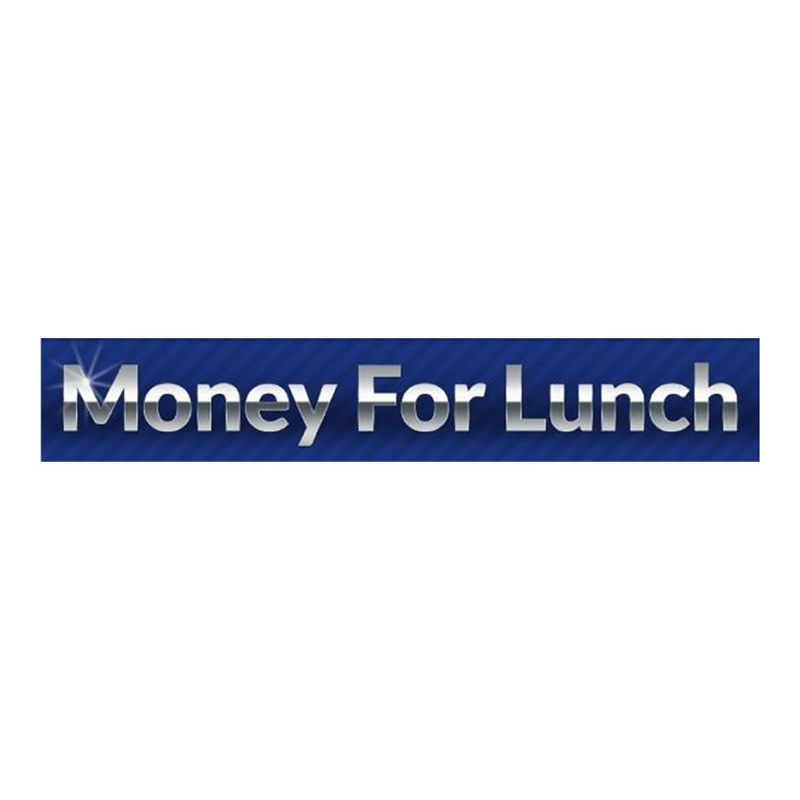 That is why, despite my staff and I being familiar with a variety of third-party and in-house financing options, I decided that my clinic would only offer Scratchpay." "The company announced the expansion by telling the story of an eastern Canadian pet owner whose dog needed a kidney stone removed. The owner, Sheldon Hancock of Goose Bay, Newfoundland, is Scratchpay’s first Canadian account holder. He took Mia, a Maltese Yorkie mix, to Valley Veterinary Clinic." 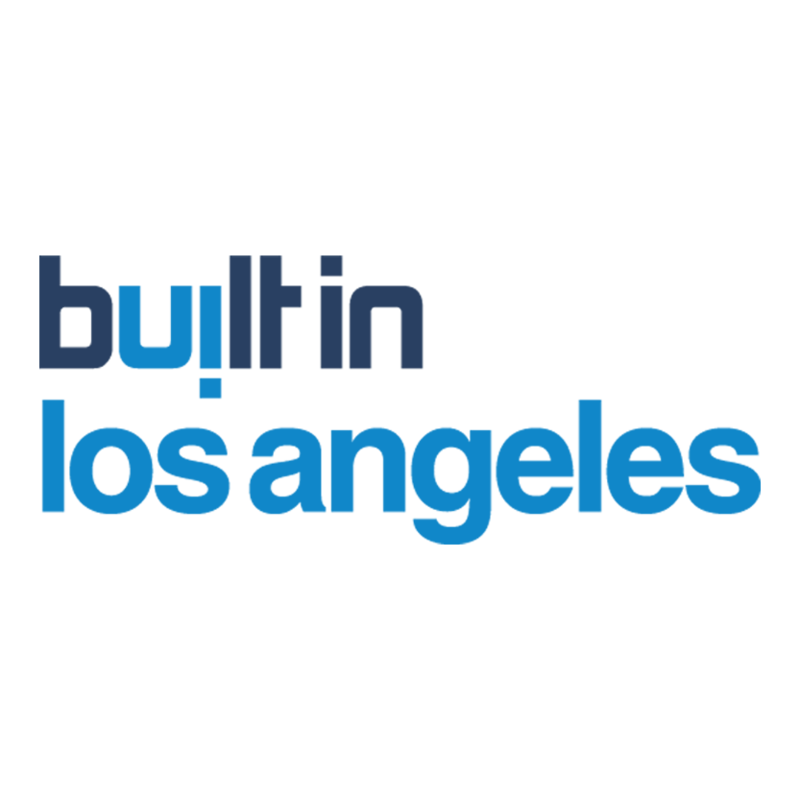 "LendIt Fintech USA 2019 is the World’s leading event in financial services innovation. The Customer Alignment award will be presented on April 9th to the company that has demonstrated strong alignment with their customers so that in all circumstances they win only when their customers win." 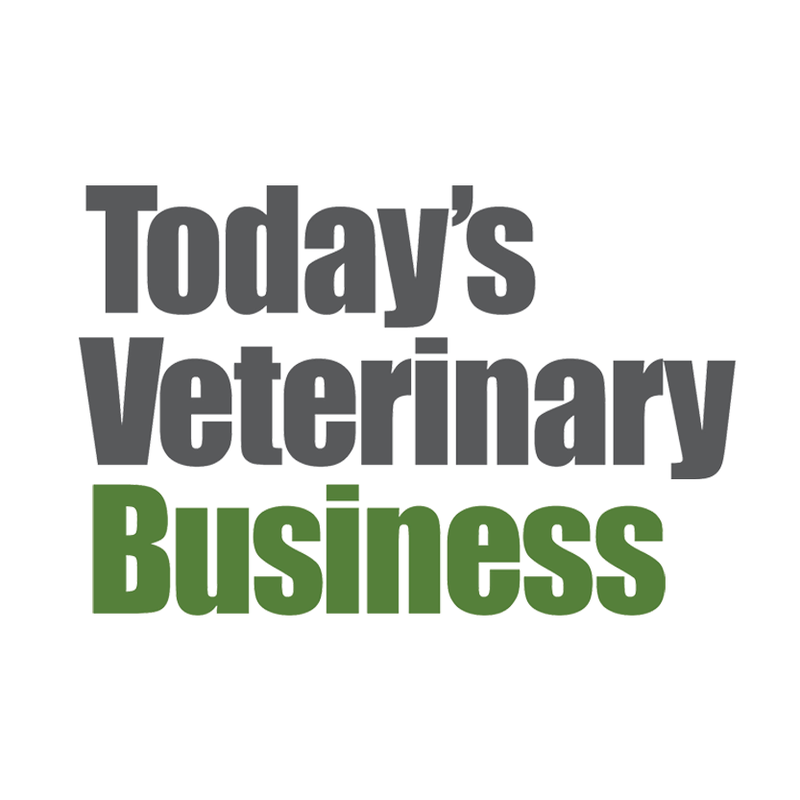 "Just a year after Scratchpay won the Pet Project Innovation Award—and a $25,000 prize—at the 2018 Veterinary Convention & Expo, the company now serves pet owners in all 50 states." 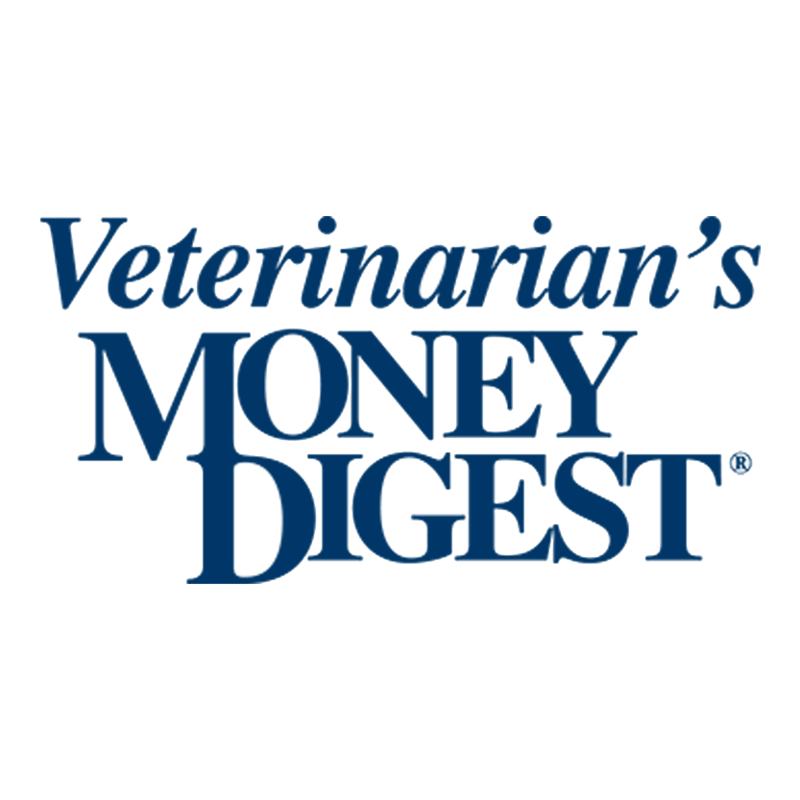 "John Keatley is the Co-Founder and CEO of Scratchpay, a point-of-sale lender that aims to help pet owners quickly obtain affordable financing for veterinary care. John was formerly CFO for two different fintech “unicorns”, Green Dot and Klarna. He received an MBA from Harvard and an AB in Physics from Princeton University." “Besides being yet another opportunity to help our customers get care for their furry family members, the major benefit of our new payment option is that it will never negatively impact the borrower’s credit score with a hard inquiry, unlike a medical credit card,” said John Keatley, CEO of Scratchpay." “We will continue to invest heavily in the technology that drives our underwriting and provides a simple and frictionless experience for our clinics and pet parents,” said John Keatley, CEO and co-founder of Scratchpay." "Scratchpay, which helps veterinary clients pay for pet health care, joined a small number of companies that offer so-called pawternity leave. Industry giant Mars Petcare, for example, grants 10 hours of paid leave when an employee gets a new pet."